Sharing a new discovery, an unexpected treasure courtesy of the hip priest. 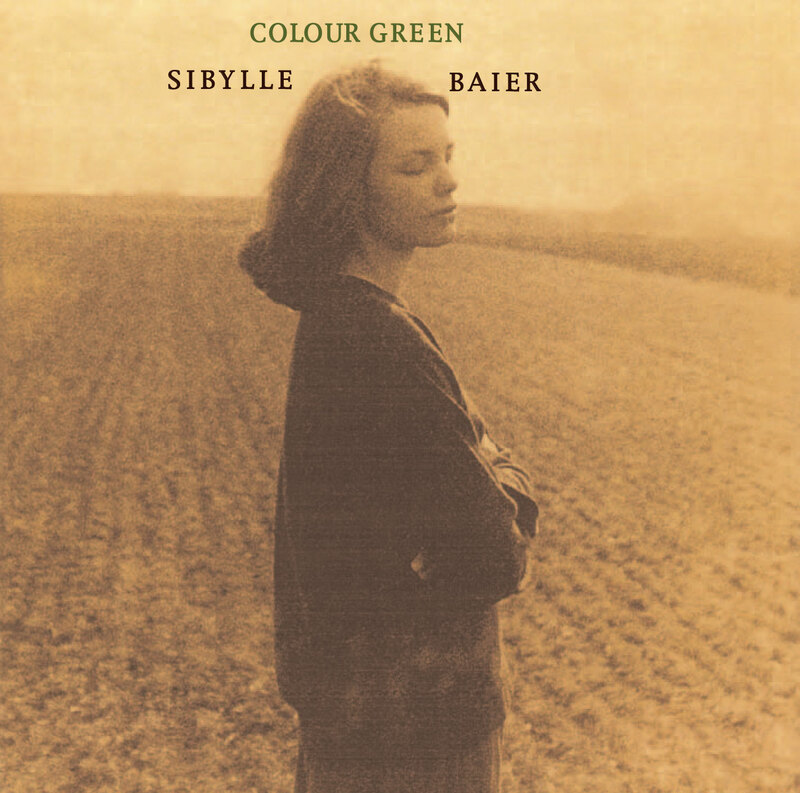 Sibylle Baier was a minor film actress in the 70s, appearing in Wim Wenders’ Alice in the Cities (1974). She also wrote songs for herself and those close to her, recording them on 4-track tapes– which then remained in the closet for more than 30 years, as she abandoned her career, moved to America, and focused inward, raising her family. Her son eventually had a small pressing of CDs made from these tapes for family and friends. The disc came to the attention of Orange Twin records, and in 2006 they released it, to some limited acclaim. 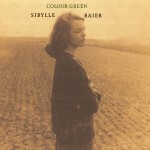 Four years on, we can still safely call Colour Green an obscure recording. The straightforward European folk guitar style is similar to, and probably influenced by, Leonard Cohen’s early songs. So, also, the poetic, personal and emotional quality of the lyrics. A good part of what makes this music so compelling is the quality of her voice, a quiet, un-fussy alto, clear, understated, yet haunting. Her English is excellent, but the occasional unidiomatic use of language— like “I grew up in declivities/others grew up in cities” is like a skipped beat, or an unexpected chord progression, pleasing, though perhaps not intended. Likewise smaller things, like rhyming “woods” and “moods”, as one would when the language is grounded as much in the written as in the spoken. This entry was posted in music and tagged hip, music. Bookmark the permalink. My favorite tracks on this record are “Tonight” (the leading track) and “Girl.” There’s an ambiance of desolation and stark beauty on the latter that very few songs have ever conjured, for me at least. One that comes to mind immediately is Syd Barrett’s “Golden Hair” (1970, from The Madcap Laughs), with lyrics by James Joyce. Another–more recent, far less famous, and perhaps less haunting– is “Can You Blame the Sky?” by Alela Diane, from her 2004 debut, The Pirate’s Gospel. Agreed re. “Tonight” and “Girl”, though I’d surely add the beautiful second track “I lost something in the hills”. Those three are my faves by far. Checking out Alela Diane..